Solution-focused areas where majors OEMs and suppliers can discover the best applications and the latest trends in their market. 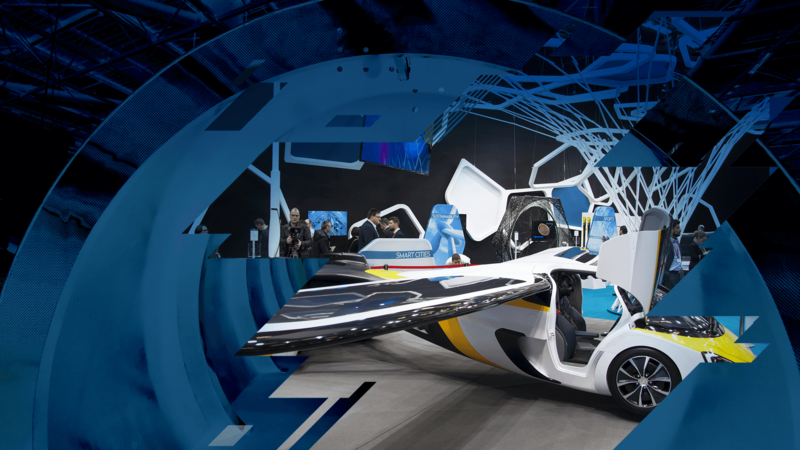 Focus 2019: Aero & Space, Auto & Transport, Construction & Energy, Sports & LifeStyle. The “Innovation Planets” were developed to give substance to this approach. The planets are showcase areas where OEMs and suppliers can discover the best applications for composites in their market. In the range of parts and finished products showcased and presented on these planets, visitors can explore the solutions proposed by the composite industry for their specific issues. The planets also include a series of workshops and networking activities on the latest trends in products and processes. For 2019, 8 focuses for the planets: Auto & Land Transportation, Aero, Construction & Civil Engineering, Sports & Leisure, EEE, Marine, Renewable Energy. Recycling and biobased aspects are treated transversally, for each sector. With more than 200 parts and products showcased every year, the Innovative Planets are among the main attractions of the show. Planets are open to any company or R&D center with a truly innovative part or finished product to present. (Raw materials alone are not accepted).